Do not hesitate to send me proposals for missing entries! Do not hesitate to send us proposals for missing entries! 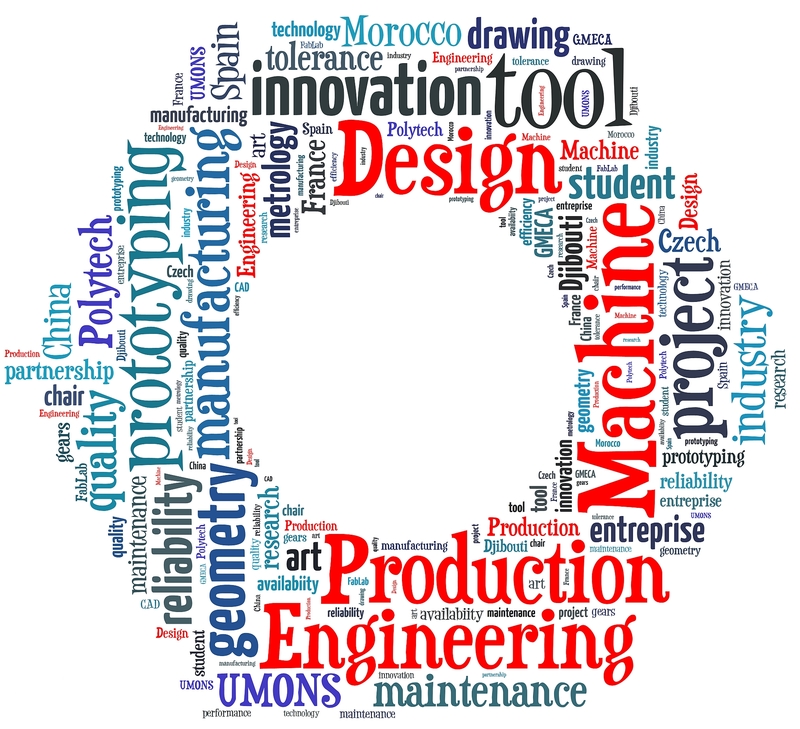 It is quite easy to meet in the Department of Machine Design and Production Engineering, rue du Joncquois! If stakeholders (colleagues, students, industrial partners, …) must be present, please contact them before about their own availability to join the meeting. I will confirm your booking as soon as possible. Feel free to send my a SMS on +32 499 779900 if needed. Here are some requirements for any written report. A title must be provided with the following information: subject title, your name (with co-authors, if any), current date, Lab for Machine Design and Production Engineering, Faculty of Engineering, University of Mons. All pages must be numbered (except the title page). Figures and tables should appear with a reference number and a caption. They must be referred to from the text. If your figure or table is based on another author’s, include the appropriate citation at the end of the caption. Bibliographical references should be provided according to a common standard. Have a look to any published book or paper to get a consistent style for your bibliography. Besides the lecture notes of the courses available from the Moodle platform, the students in mechanical engineering could be interested to know which books would be valuable for their personal bookshelf, especially in the perspective of the mechanical design project. It is possible to find valuable information on the Internet, but nothing replaces a printed document to get a complete overview on different technological options or high quality figures. This is a first selection that will be completed over time. Do not hesitate to recommend your own proposals. #1. A technological engineering handbook. Mémotech “Conception et dessin” (Claude Barlier , René Bourgeois, Mémotech, Casteilla, 2011) is a must-have with more than 650 pages of technical data and accurate design rules. References #1, #2 and #3 are essential. Mechanical engineering cannot be reduced to academic syllabuses: so many concepts, tricks and tips can only be learned from practitioners or on the field.